← Gareth shows support at Music For A Cause 2017! Yellowcard was back in Singapore for their third and final concert on Sunday, 13 February 2017 at the Coliseum at Hard Rock Café, Resorts World Sentosa. Ever since 1997, the band have been producing in the music business, and decided to bid farewell to their fans with a final world tour. In October 2016, the band kicked off the world tour Singapore is the fourth pitstop for the leg. The band released their final album in September 2016, which they self-titled Yellowcard. The location is no stranger to the band as it was the same when they rocked out to in both their previous shows in 2012 and 2014 respectively. 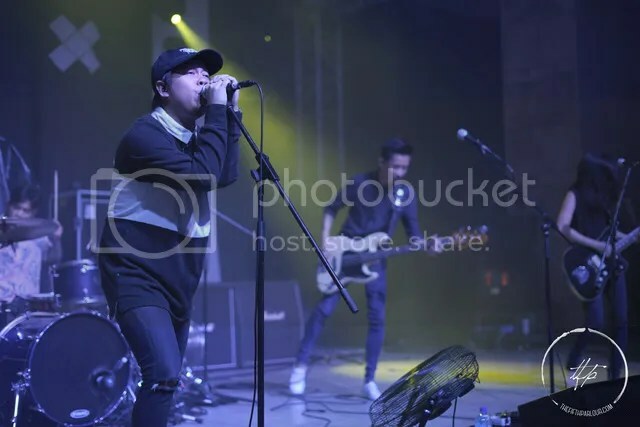 Opening the show was local band, The Summer State, which also did the same for Yellowcard’s first ever show in the lion city in 2012. They performed their latest EP, Enough. The crowd was enthusiastic and supportive with fans spanning various age groups. The Noise Singapore’s The Apprenticeship Programme recipient wowed the crowd with their ground breaking performance, having the crowd singing along to their songs. 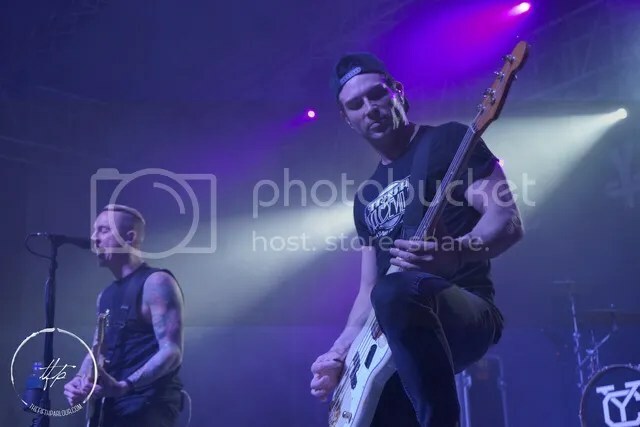 Ryan Key, the frontman with Sean Mackin the violinist and back up vocals, Josh Portman the bassist and Ryan Mendez the guitarist put on a show that was one to be remembered for a long time to come. Accompanying the band for their final tour is drummer, Jimmy Brunkvist from the Swedish band Like Torches. The two hour event had the fans enjoying a variety of rock anthems from their early years till the present. The setlist for the concert included classics such as Only One, Ocean Avenue, Hang You Up and more. It was a definitely a emotional night for the fans who came out to catch the concert. Yellowcard was part of my music playlist while growing up as a teenager among other rock and pop tunes in the 90s and early 2000s. The group plays a part in the evolution of rock anthems and complements great movies, acting as official soundtracks. The Fifth Parlour would like to thank Impact Entertainment Group for the invitation.